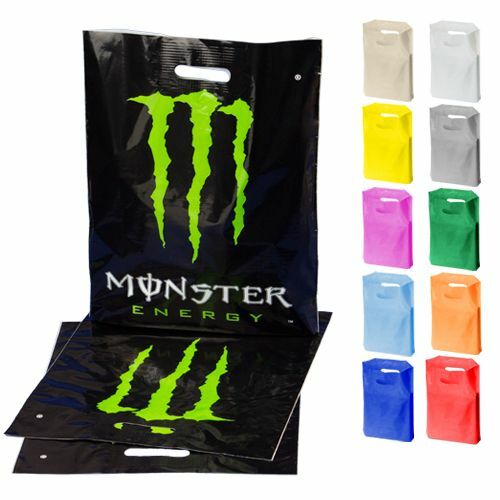 Carry as much as 15 pounds of load with these colourful patch handle bags. 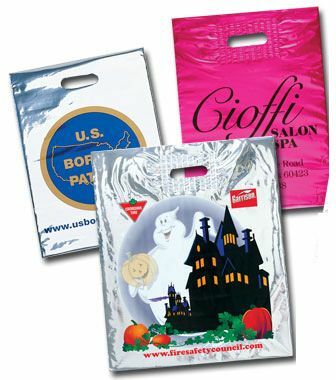 Made with eco-friendly plastic, these bags await your logos for your customers to see and remember you by. 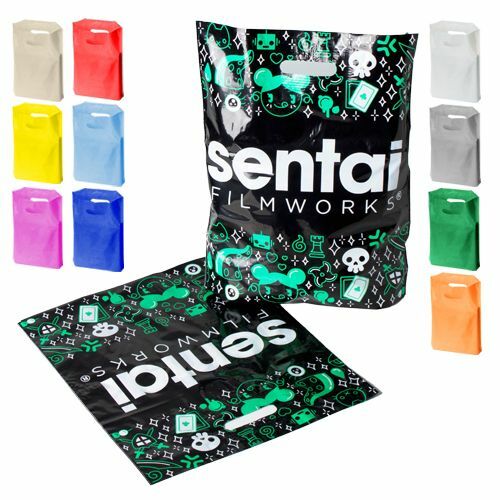 These patch handle bags come in variety of colors and sizes. 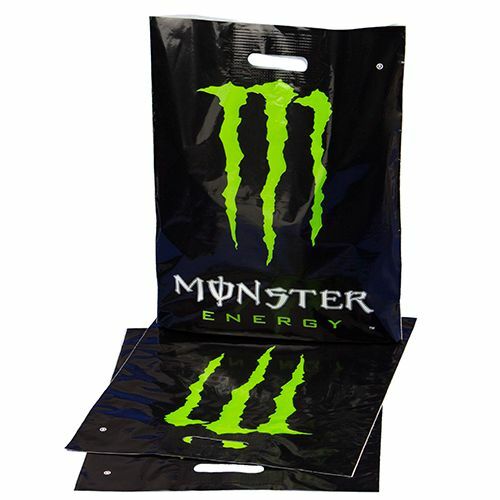 The best thing about these bags is their strength to bear about 15 pounds of load and their large capacity to hold maximum amount of substance due to punched hole for grabbing the bag. 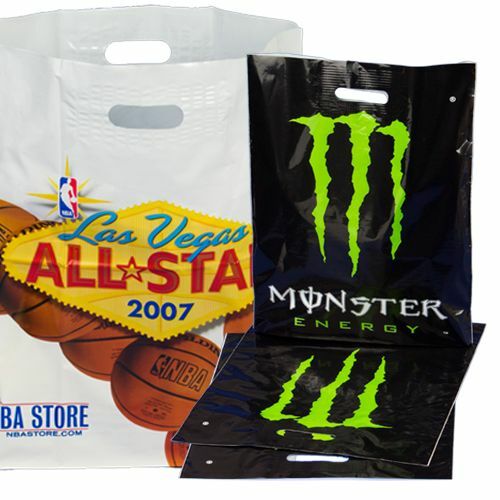 Moreover, premium custom printings will add on to the marketing of your brand, all together making the customer feel valued. 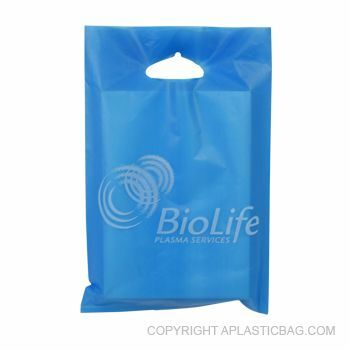 The plastic patch handle bags are reusable and recyclable. 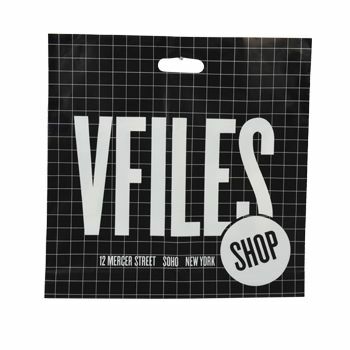 We guarantee our clients to receive their shipment on-time and at the lowest cost possible. 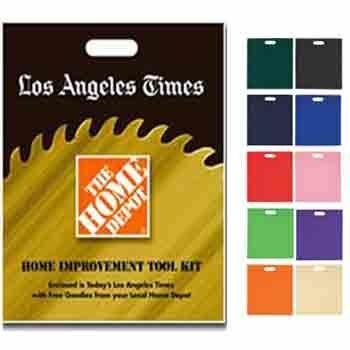 The wide range of vibrant colors include orange, yellow, red, pink, royal blue, black, and many more.